New York Fashion Week is in full swing, and trends from Spring 2017 Ready-To-Wear are emerging. Below is Ariva's guide to bringing the best of the runway to your jewelry box. 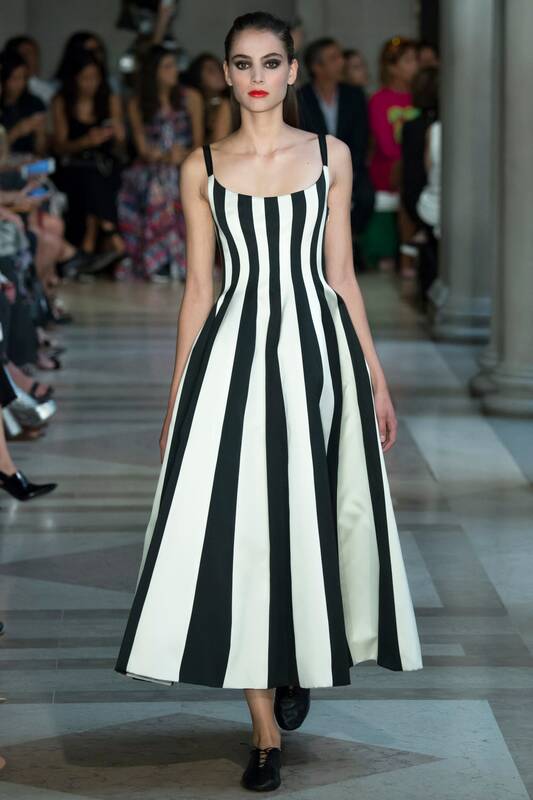 From Carolina Herrera's updates to classic, feminine silhouettes to deconstructed garments at Proenza Schouler, black and white was everywhere. Try black and white gemstone designs from the Silk Collection or high polish pieces from the Echo Collection. 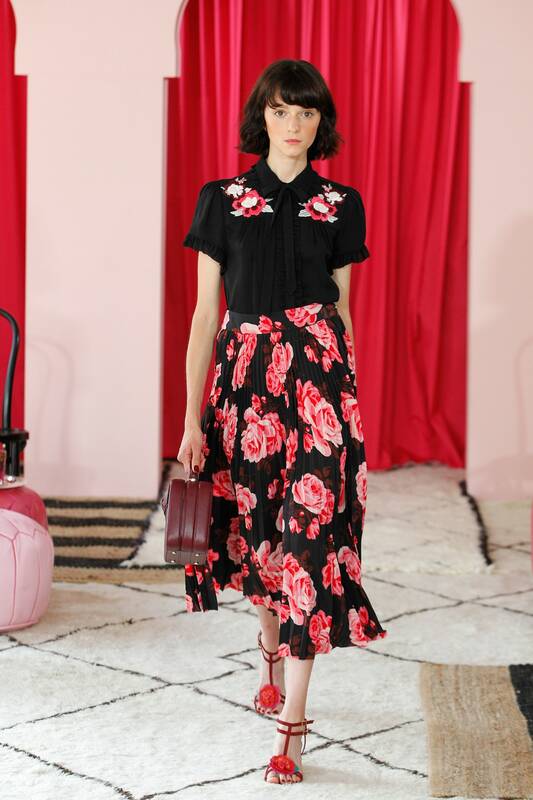 Oversized floral prints in spring shades were on display at Diane von Furstenberg and Kate Spade. Channel the look with gemstone and floral designs from the East Collection. 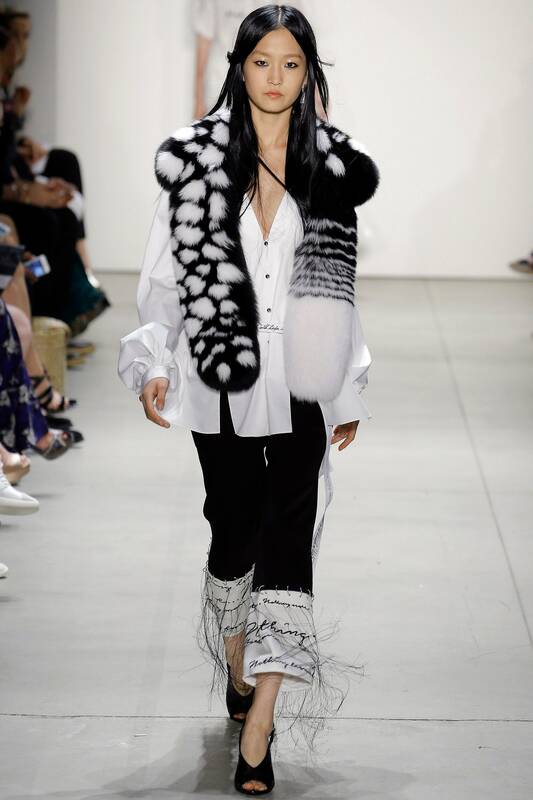 A mix of textures was prevalent on runways from Jenny Packham to Prabal Gurung, from fluffy furs to flowing silks. Get the look by combining textures from the Silk Collection.